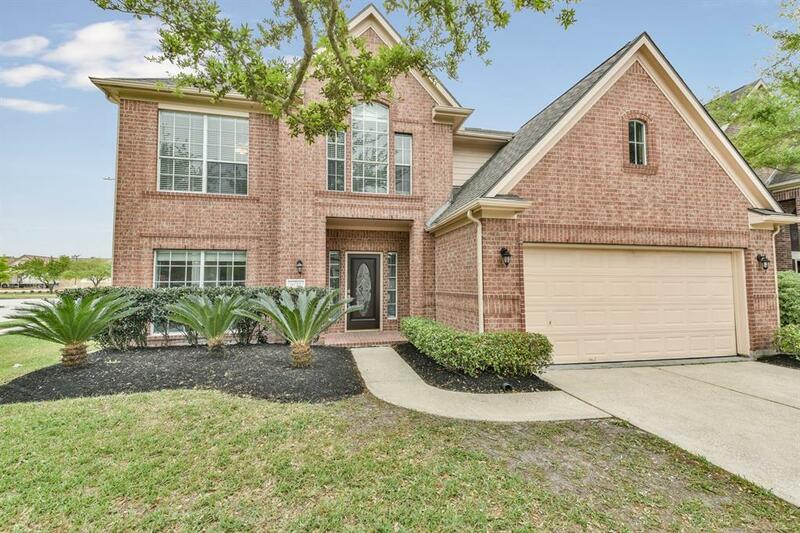 This home is absolutely Spectacular & has been completely remodeled to the tee!!! The owners absolutely loved the home & made fantastic interior design choices all over this home! It is a true must see & unlike any other in the area! 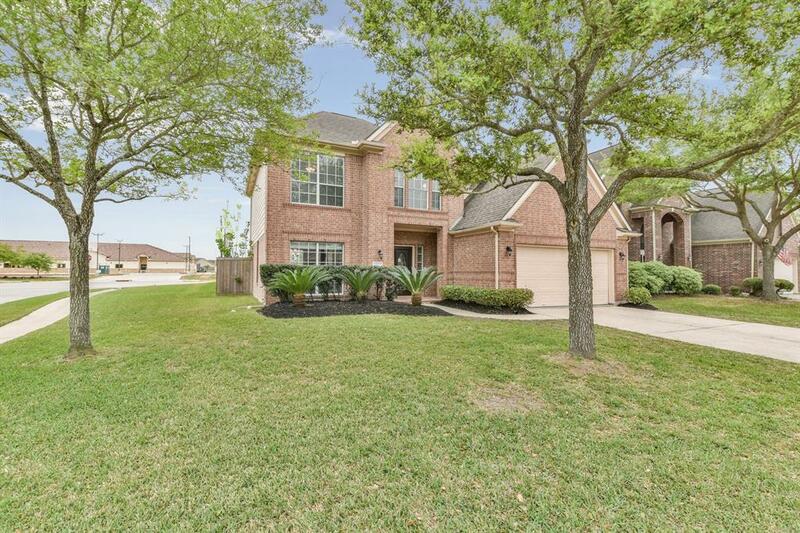 This 4 Bed 2.5 Bath home is one that you should not pass on! 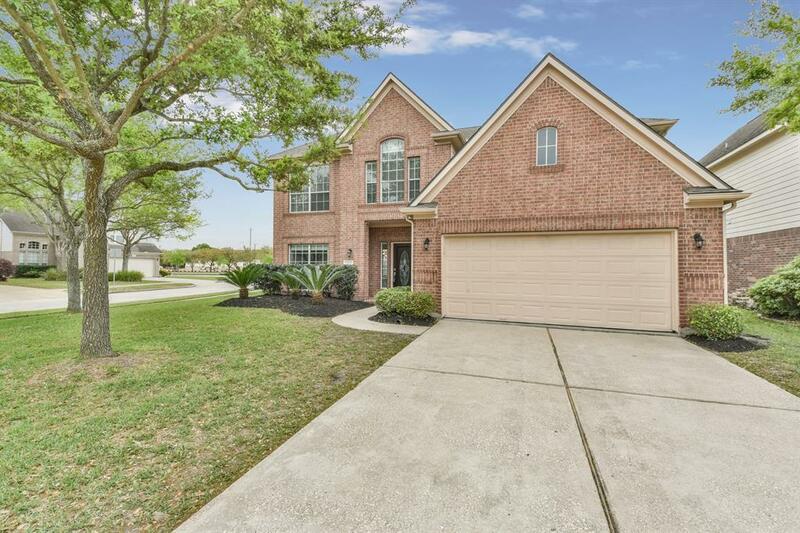 It has an absolutely stunning kitchen with custom cabinets with interior cabinet lights & under mount lights for better lighting while in the kitchen. Also all appliances have been upgraded and go with the kitchen very well. Not only does the kitchen have custom cabinets but the bathrooms have custom cabinets and completely made over showers & bath. 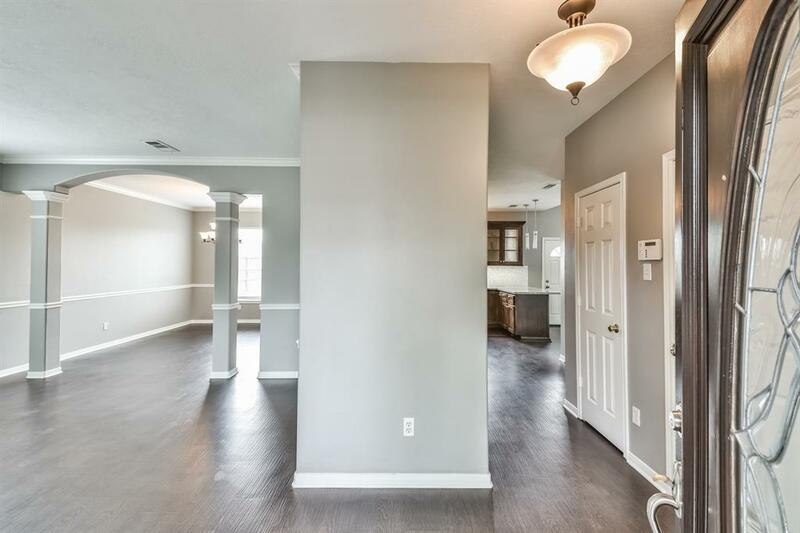 Other designer touches include upgraded LED lighting, plumbing fixtures throughout the home, mosaic tile for the backsplashes & fireplace, granite throughout, & beautiful woodwork all around the home. Plus the location is great with easy access to the freeways & perfect for shopping as the Fairmont shopping center is right around the corner.